 Comedians/artists interested in performing at the 2019 Yukon Comedy Festival must email a direct web link* to a current, live performance (5 to 7 minutes). *Videos must be uploaded to an online site such as YouTube or Vimeo and should not be password protected. Please do not send multiple links to various performances or links to a general web/profile page – we will only accept ONE performance per artist, per submission period. So just send us to your best one. We will NOT accept file attachments, file download requests, or unsolicited DVD submissions.